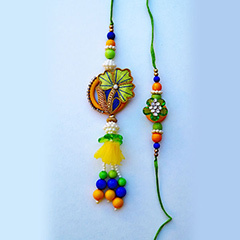 Involving colours are undoubtedly a best way to make any festival exceptionally cheerful. 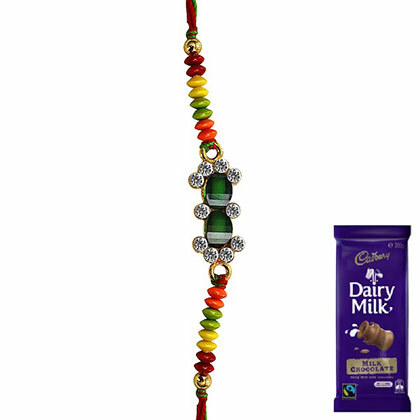 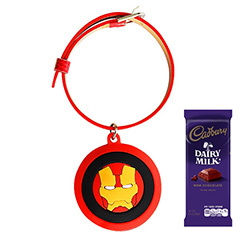 Make this Raksha Bandhan as colourful as this Rakhi combo. 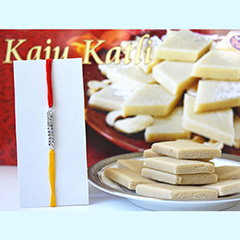 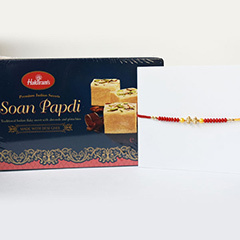 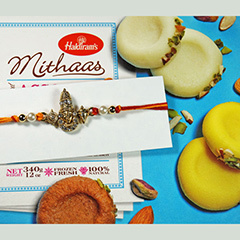 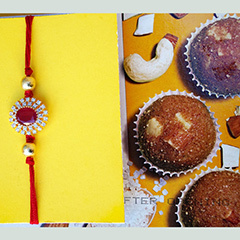 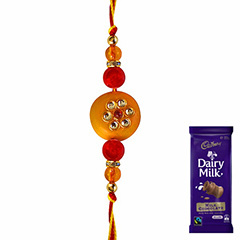 Sending this adorable Rakhi combo will surely make this awesome festival a memorable day for your distant brother who is currently living in Australia for studies. 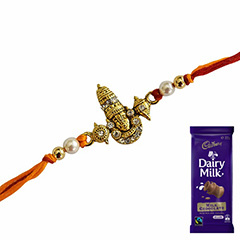 It will also make him realize your dedication and love towards him.